There is a ship on the beach! This magnificent isolated pebble beach is also known as Shipwreck Beach. It is surrounded by cliffs and crystal-clear turquoise water. 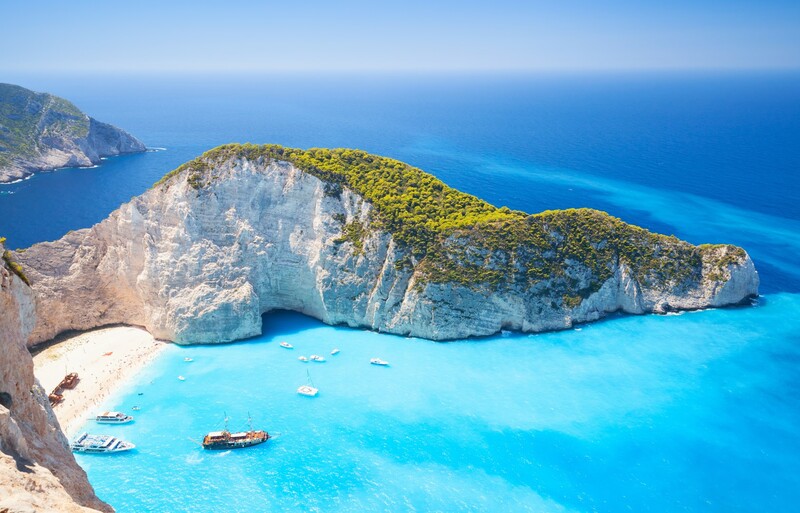 Access the beach only by boat and get some tan in sunny Greek weather on the island of Zakynthos. 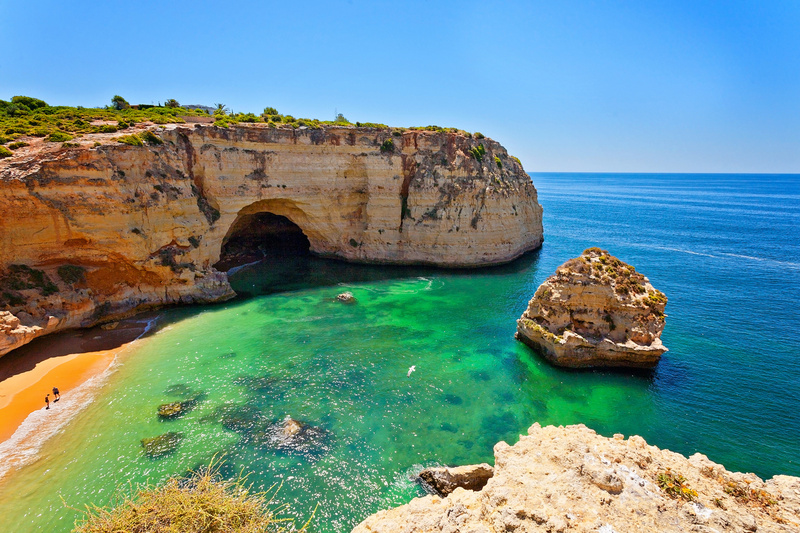 Award-winning golden beach praised by the Michelin Guide is located in the most developed Portuguese region – Algarve. 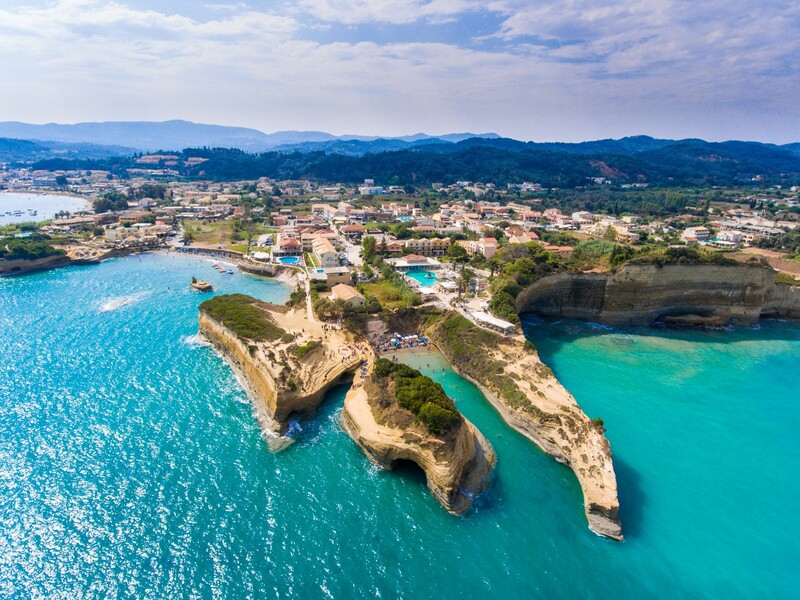 Surround yourself with high cliffs and caves while you soak up the sun, swim in the high quality water and explore the rocky seabed while snorkeling. 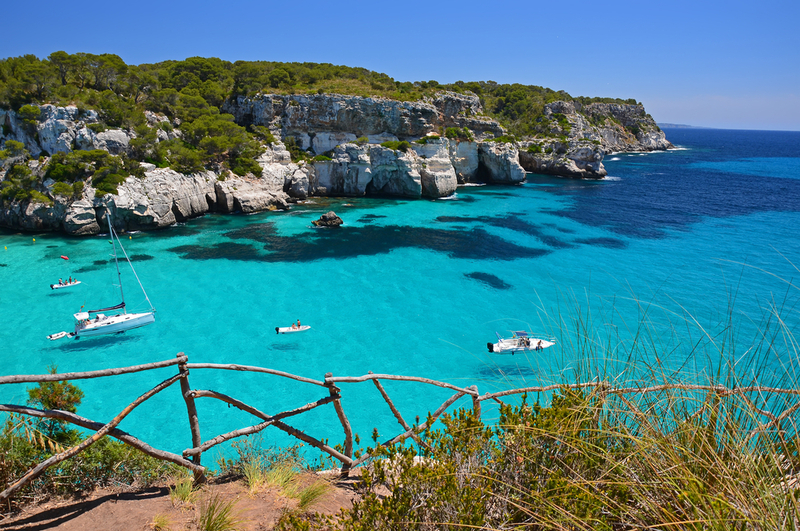 Spend your holidays on one of the most beautiful Spanish beaches on the island of Menorca. Kick off your flip-flops and feel the sand, swim in the warm water and refresh yourself in a beach bar and restaurant. If you are looking for a secluded and tranquil atmosphere, Cala Macarelleta is just a few minutes away. 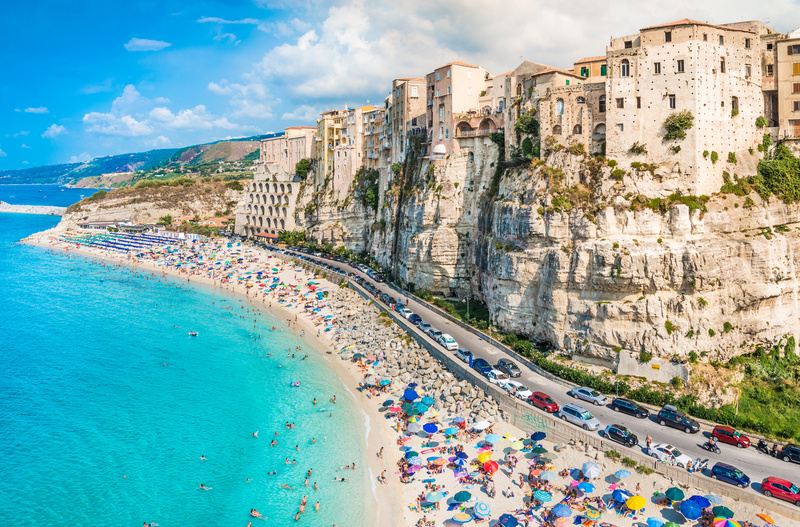 Favorite summertime holiday relaxation place for the Italians. White sand beaches, dramatic views from coastal cliffs and fish as a specialty is something that you do not want to miss. 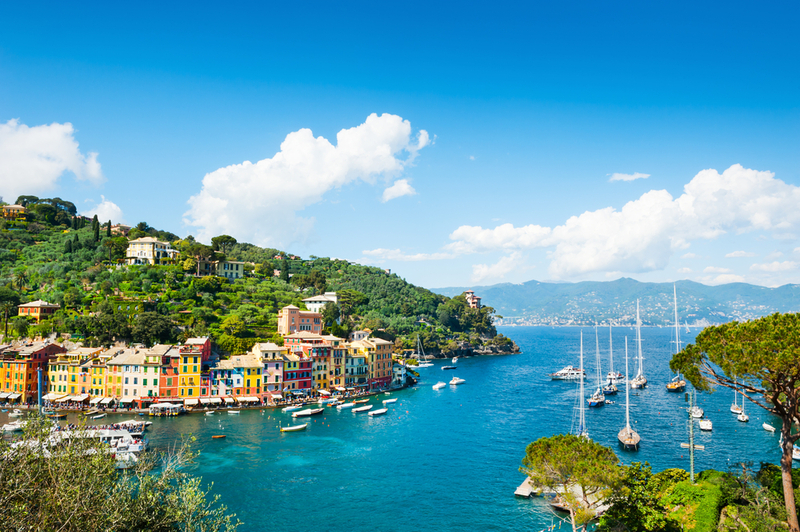 Visit this romantic town and expect to see dolphins on your way! 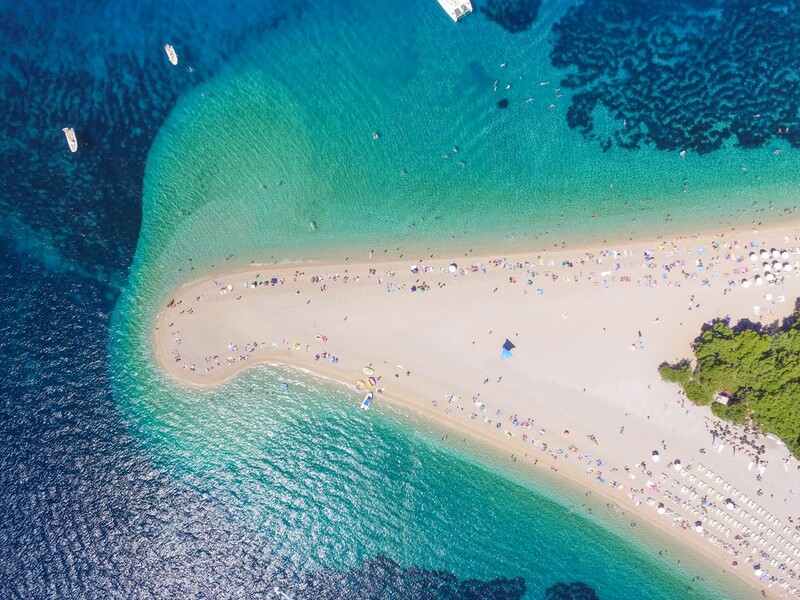 Translates to Golden Cape or Horn, it is the most popular beach in the Adriatic Sea. Its unusual shape that transforms according to currents and winds blowing will definitely pull you in for a swim in clean water. The location is ideal for windsurfing and jet-skiing, and there is a cocktail bar hidden in the woods. The channel of love. According to tradition, couples that swim through the narrow canal are supposed to get married very soon. Reachable by several walking paths, it is a romantic, scenic and idyllic area with unique rock formations with different shades of yellow and green on top from which you can jump in crystal-clear waters. 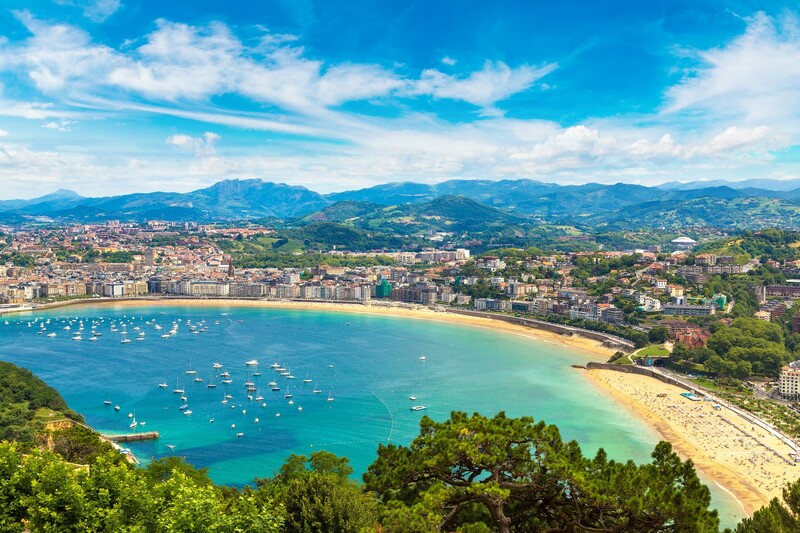 This golden sand beach was once visited by European royals. Surrounded by mountains, it is protected against the winds and high waves. 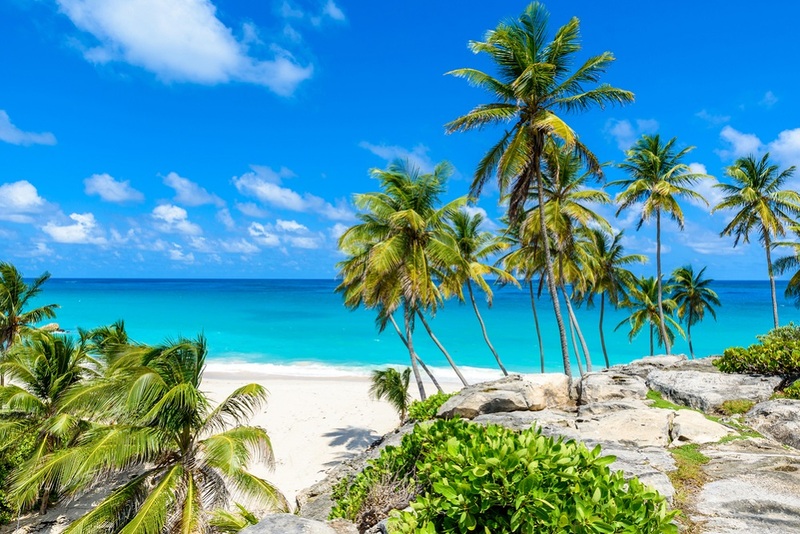 Take a long walk along the spacious Atlantic coastline passing blue-white parasols and a plenty of sunbeds on which you can soak up the sun. Engage in sports activities, relax in restaurants and bars, or rent canoes and get breathtaking views while exploring the bay and the Santa Clara Island. Only 35 meters long beach, but secluded and perfect for a total relaxation. 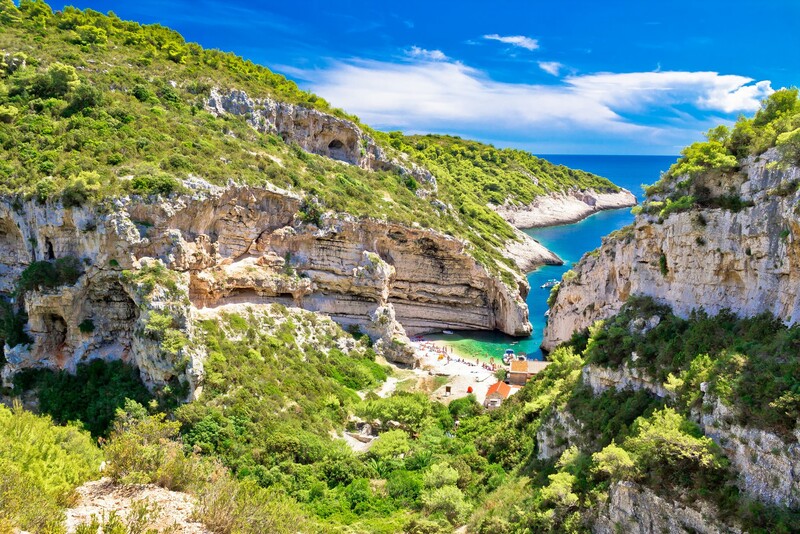 It can only be reached by a taxi boat or by hiking down a steep and narrow path from the cliffs that surround the beach. 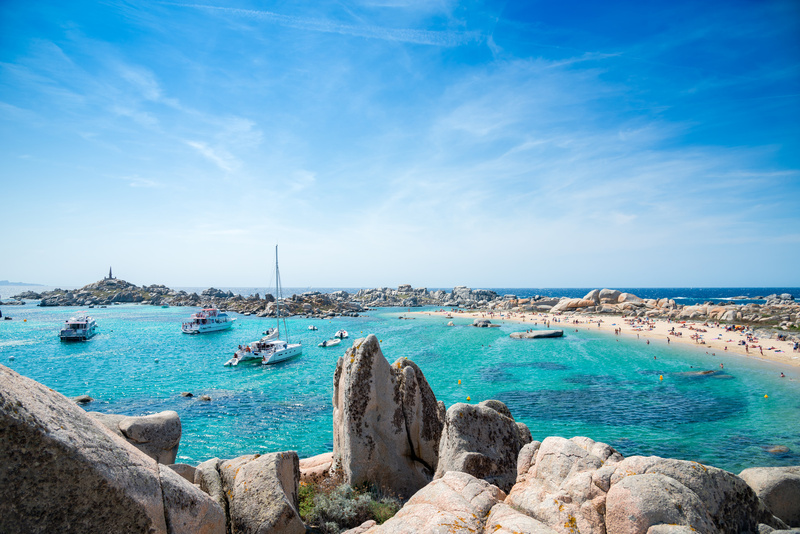 Swim in clear blue sea, sunbathe lying on white pebbles and refresh yourself in a small bar. The most visited beach along the georgeous Cinque Terre stretch. 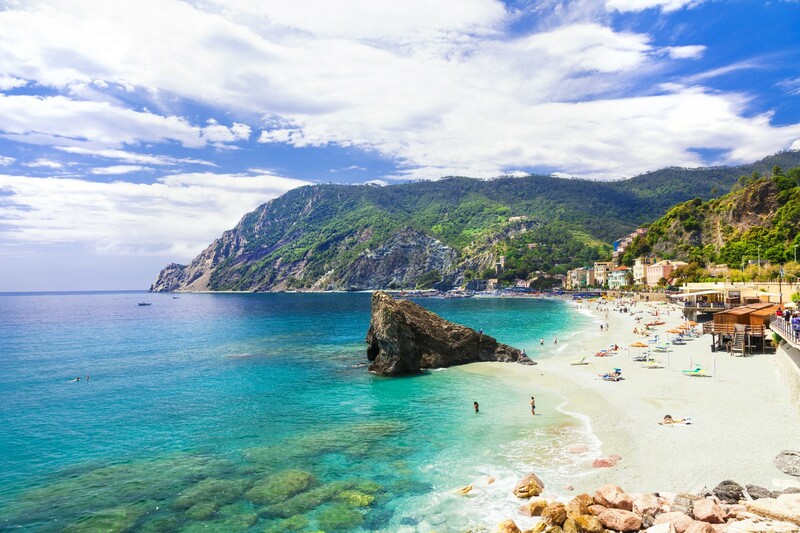 Located in an attractive town of Monterosso, the sandy beach with a few pebbles is quite famous for the dramatic Giant Statue. The beach is rarely windy and you can enjoy warm sun while reading your favorite book and drinking ice cold beverages. The most beautiful beach on the islands made out of granite blocks. Since the islands are a protected marine reserve, there are no facilities, which means you can enjoy in natural peace of the beach. Equip with snorkeling gear and explore amazing seabeds and rich marine life of this finest tropical destination. A yacht charter and marketing specialist at SailingEurope. A translator and proofreader. 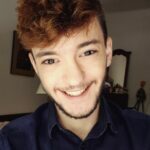 An extroverted city-break traveler looking for adventures.